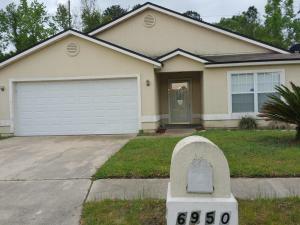 This home offers 4 bedrooms and 2 full baths. 2car garage all on a cudelsac lot. You have got to show this one. Seller is giving a $1,000.00 flooring allowance. This home has been on the market since Mar 19,2018. Courtesy of SELECT HOME REALTY GROUP, LLC.